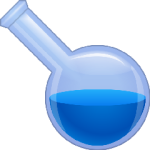 The Water Shop can provide basic, or full testing analysis of your water. 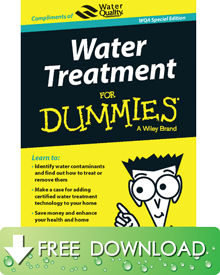 It’s very important to know what’s in your water before we begin a treatment plan. Whether your water comes from a City, rural or well source, we have treatment options to tackle your needs.